In Vastu a mandala is a geometric form directed towards a centre, giving space a certain order, reflecting a natural order of the universe. 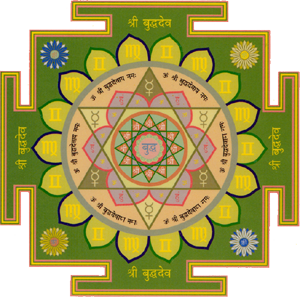 A mandala expresses energy networks and spiritual relations in geometric and coloured symbols. 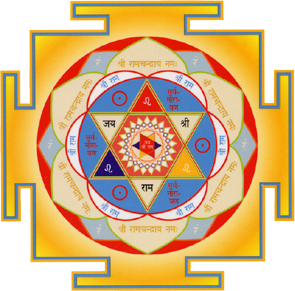 Mandalas have specific geometrical meanings, psychological effects, metaphysical implications and spiritual notions because they represent physical energies, psychological emotions, Devas, cosmic principles and spiritual (divine) personalities. 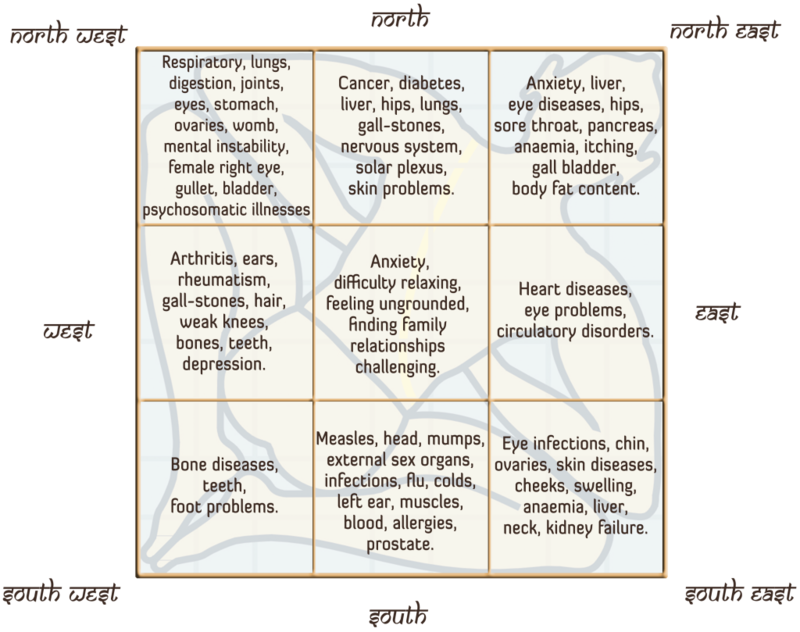 A mandala maybe a square, triangle, hexagonal or octagonal and contain manifold forms and geometric nets depending on time, place and circumstances, and the personality whose energies are being conveyed. 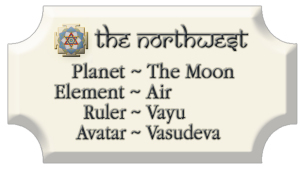 The Beneficial Access Auspicious qualities of various Avatars and Devas (celestial rulers) are assigned to a particular mandala to give mankind beneficial access. 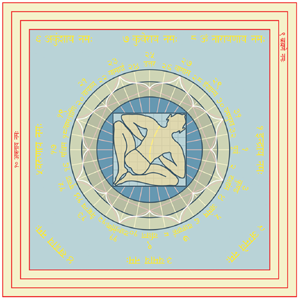 Meditating upon an activated mandala provides a subtle connection with the energy or personality behind the geometric form. 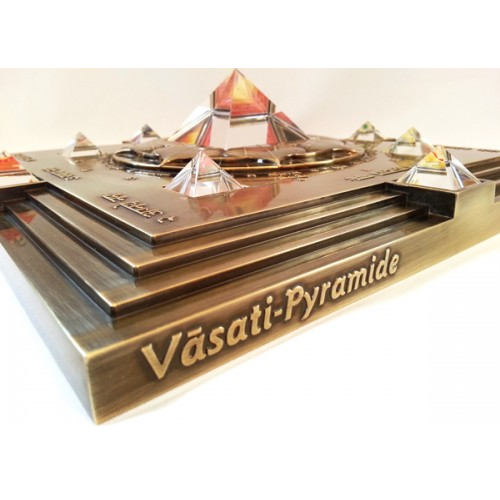 Vastu connects each energy and abstract principle with an expressive personality. 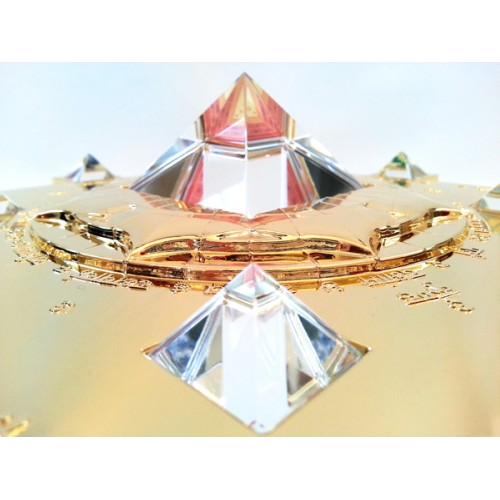 In Vastu the aspect of personality is considered to be more encompassing because it is connected to consciousness, intelligence and spirit. 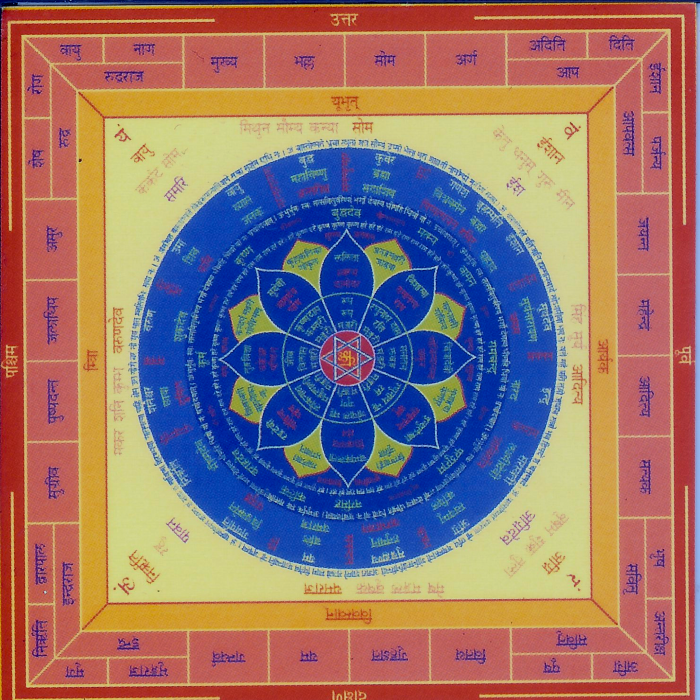 What is Vastu Purush Mandala? The Vastu Purush symbolises the cosmic human being or the Symbol of Life Space and his Mandala is divided into 64 or 81 equal squares upon a plot of land. 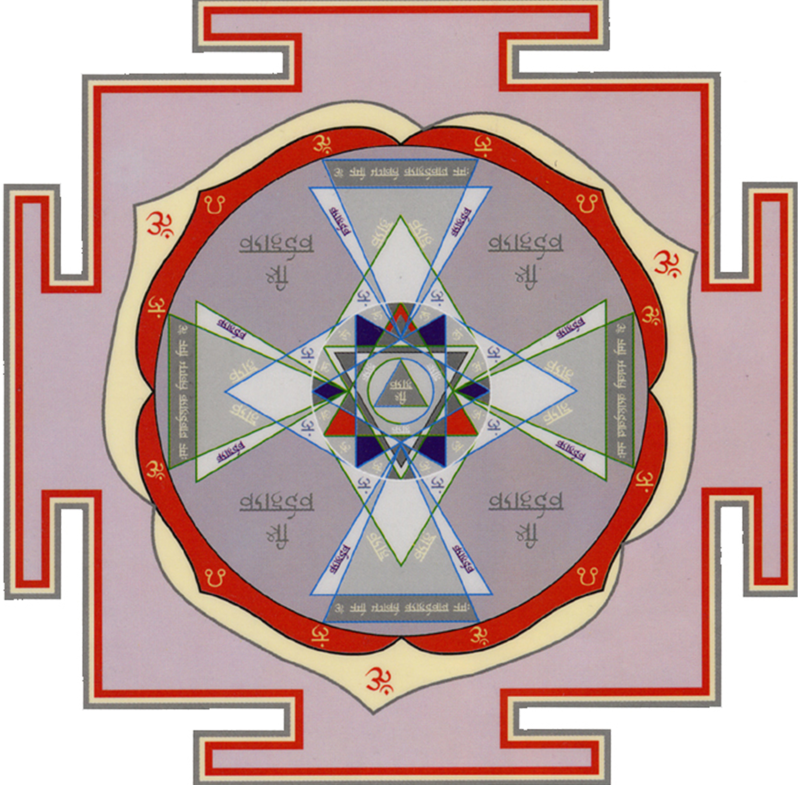 Upon these squares lie 45 Devas and their respective positions to each other resuls from the division of the Mandala. 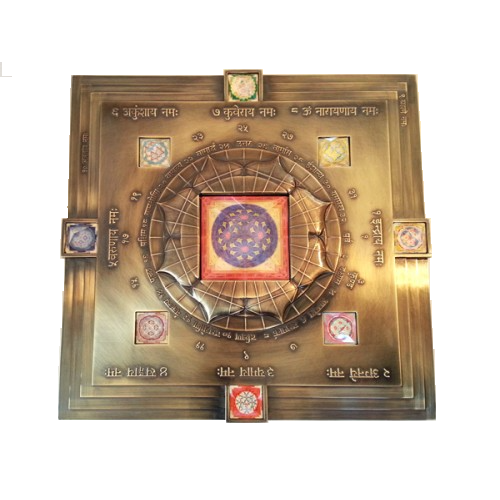 By aligning our buildings and plot of land with the Vastu Purush Mandala, we can more readily access positive energies available for our own healing, growth, success and empowerment. 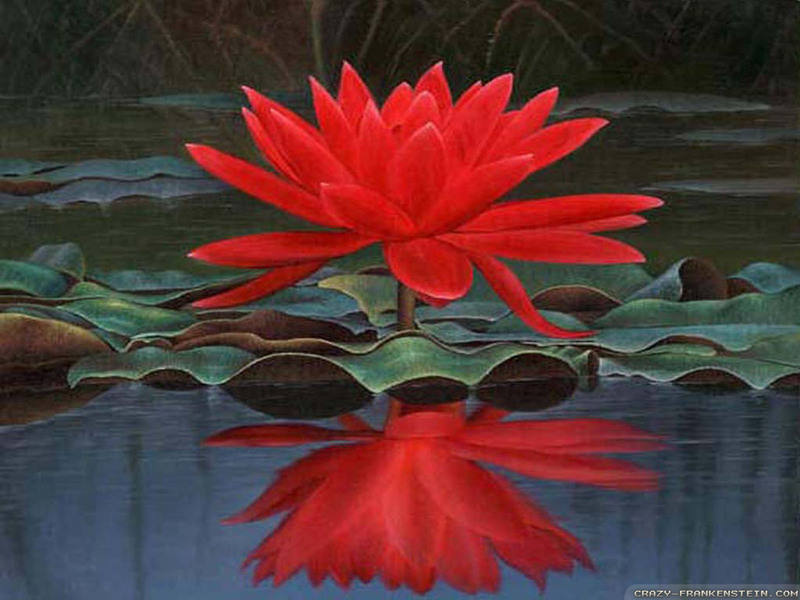 The Vedas state that the cosmos reflects a universal transcendental consciousness of perfect intelligence, which creates and penetrates the world as an ecstatic ‘energy pulse’. 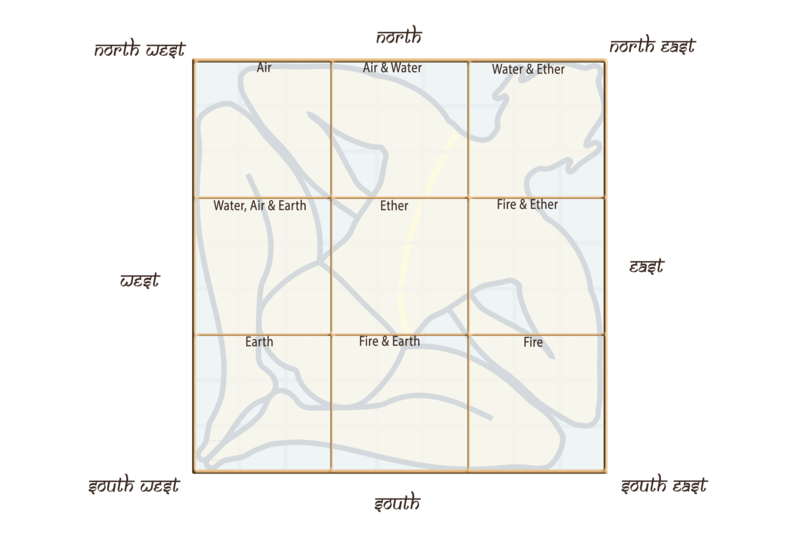 This cosmic energy pulse manifests as the perfect Mandala, in which all elements of creation interact as perfect dynamics and harmony. 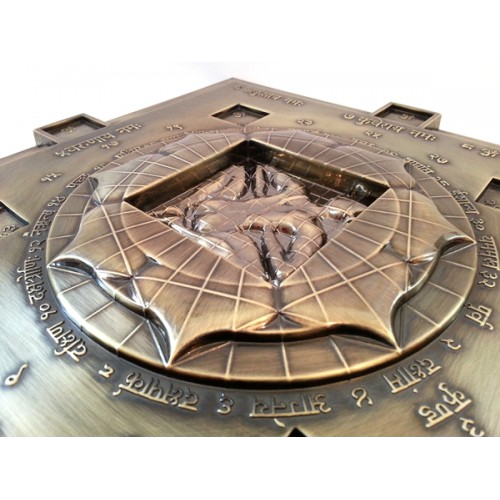 It enters our buildings through the Vastu Purush Mandala who is an embodiment of these cosmological principles.He represents the blue print of a perfect building and connects us with our physical, karmic and mental aspects through our immediate dwelling. 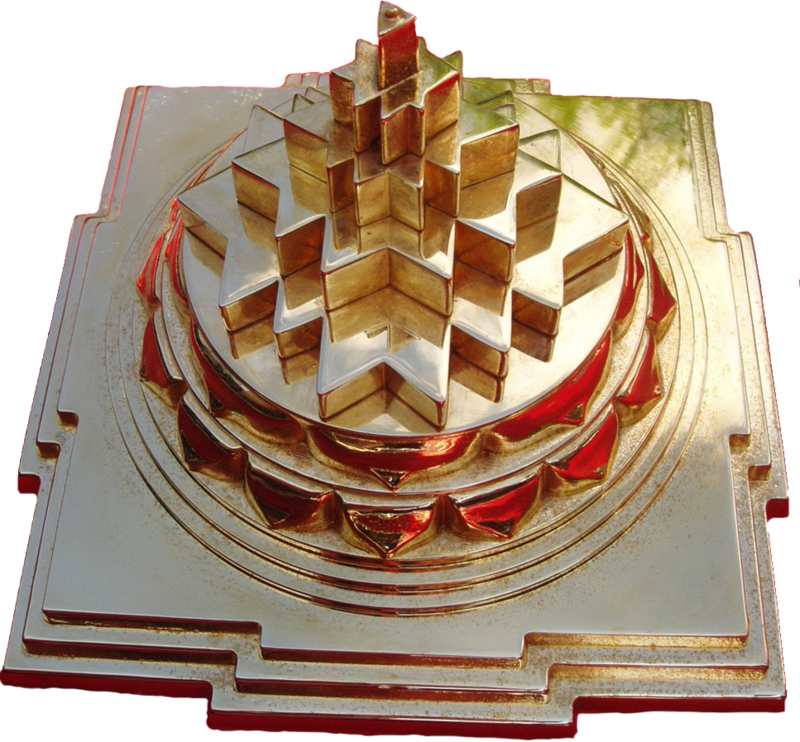 Using the science of Vastu Purush Mandala and Vastu architecture we can align our dwellings to this universal rhythm and create perfect energy flow for peace and harmony.